Hello, electronics community! 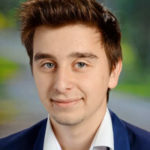 Today I will present you a project which lets you measure the voltage and current of an appliance, and display it together with the power and energy values. If you wanted to measure voltage and current of a circuit with an Arduino, the procedure is pretty straight forward. 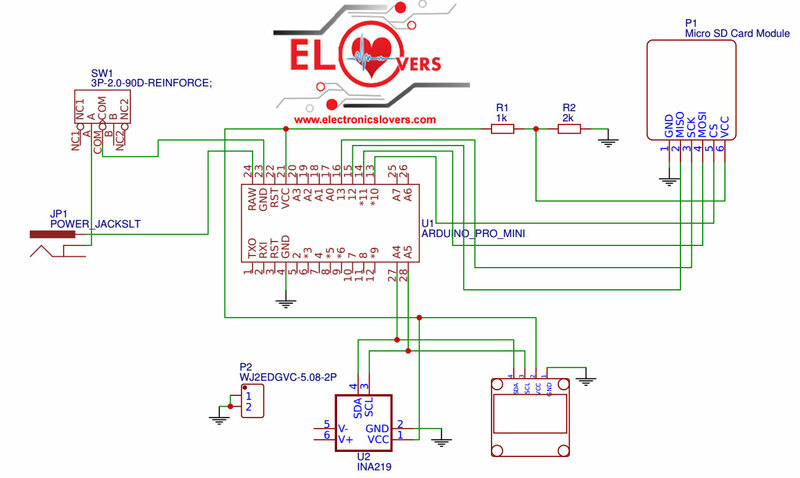 You use the analog input to measure the voltage across the load and use a shunt to measure the current via the voltage drop of the shunt resistor. Now, this method is rather crude, and it works only for voltages within 0-5 V, and the ADC of the Arduino which is used to read the voltage drop of the resistor is a bit inaccurate for measuring hundreds of mV only which will drop across the shunt. Luckily, there are modules out there, which make our lives easier. 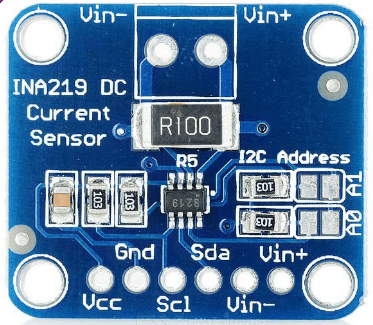 For this project, I will be using an INA219 IC, which uses a 0.1R resistor as a shunt and can measure voltages up to 32V, and has a current range of 0-3.2A. The next component which I will be using is a display. This way we can actually display the values we’re measuring. I have been working with the “96 inch OLED display for a while now, and it works beautifully. 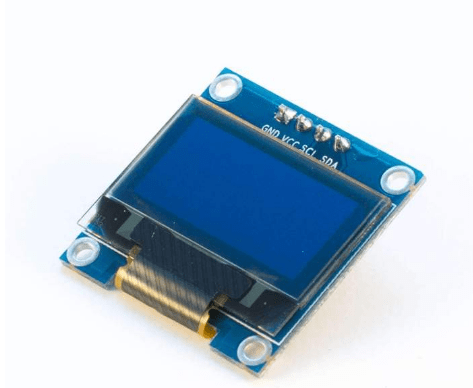 We can use the already made Adafruit library once again in order to send data we want to show on the display | Click Here To Download Adafruit library | you will also need the Adafruit GFX library. Now, to make this project complete, we will add a final component. A micro SD card reader, in order to store the measured data as text files, from where you can copy them into a program like Excel to make nice looking plots, and calculate the power and energy used, by multiplying the current and voltage with the time respectively. 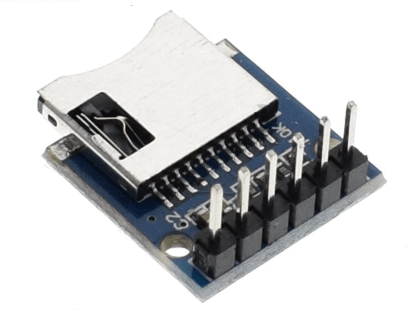 This module communicates via an SPI interface, which also uses commands to write/read data. This module is not 5V compatible, so we cannot just wire it up to the Arduino interface since the 5V will destroy the 3.3V chip. For that, I made voltage dividers out of resistors to drop the 5V signals to appropriate 3.3V signals for the chip (MOSI, CS and CLK lines respectively and to drop down the 5V to 3.3V to power the module). You can power the board using the DC jack and by applying a voltage between 7 and 12V to the Arduino, which powers the other components via the 5V VCC. 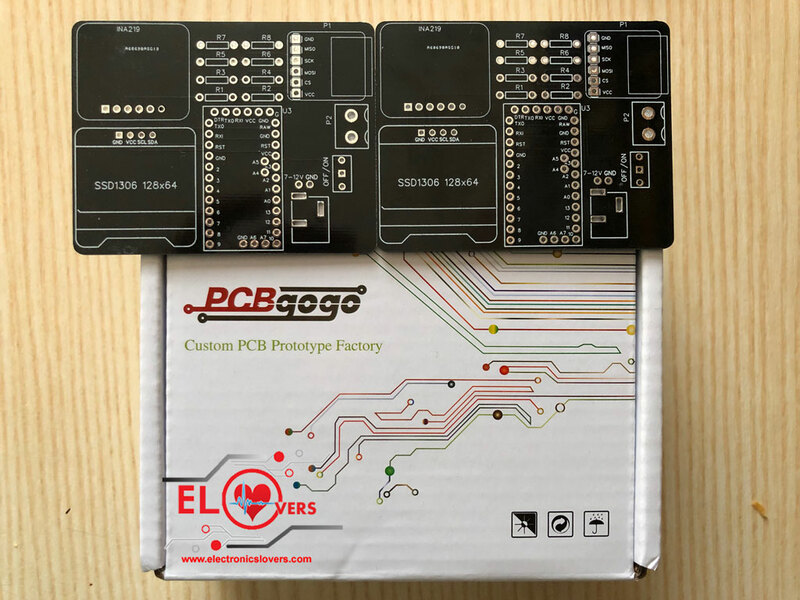 The sponsor of this project is PCBGOGO which delivered us 10 PCB’s for this project. 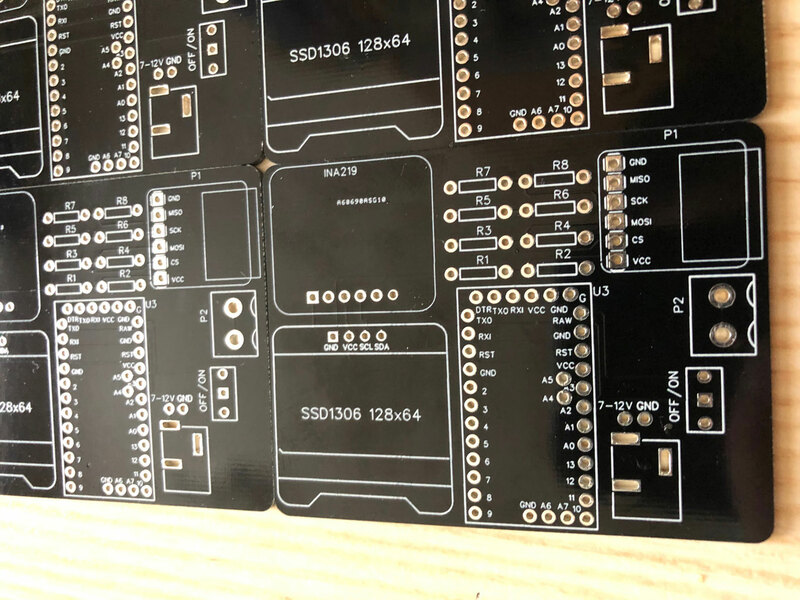 PCBGOGO produce high-quality PCBs in a very short time and delivers them very quick too. 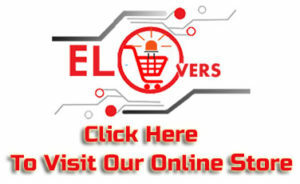 So, if you are thinking of making your project professional, don’t hesitate to upload your Gerber files to PCBGOGO to receive 10 PCBs for a very low price.